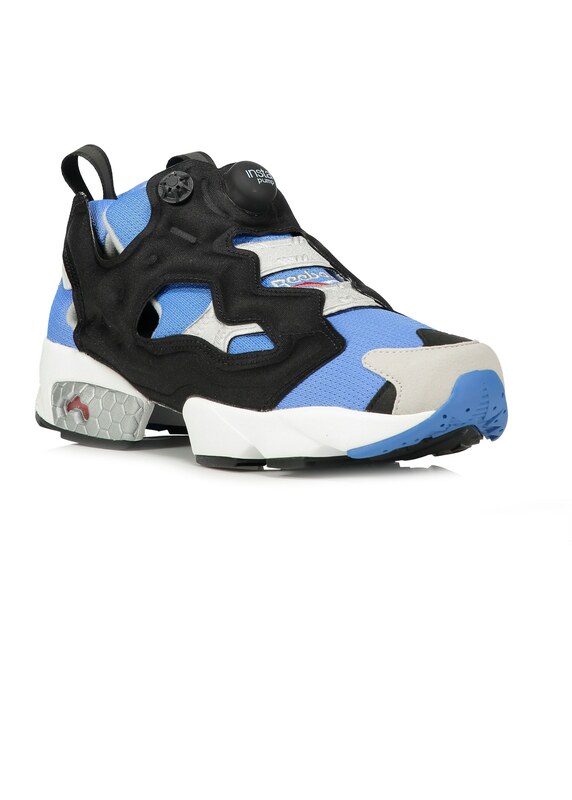 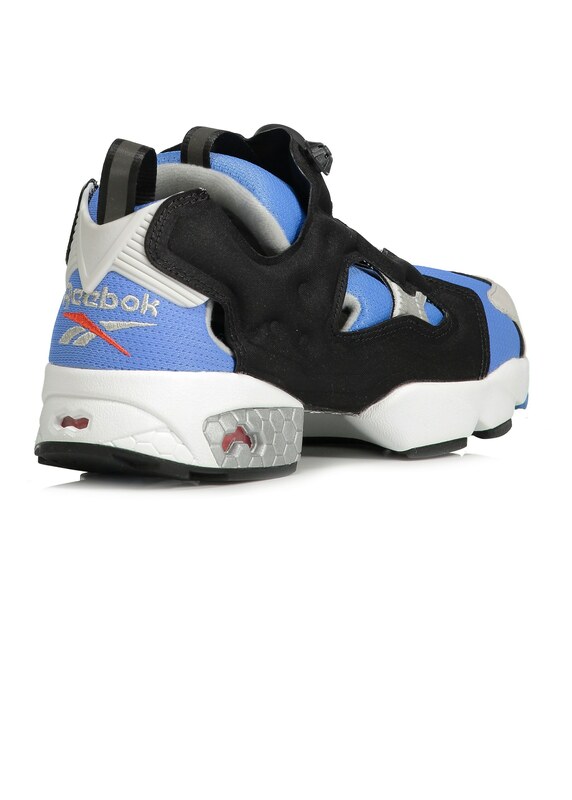 25 years after first bursting onto the scene the incredible Reebok Instapump Fury returns in all it's OG glory. 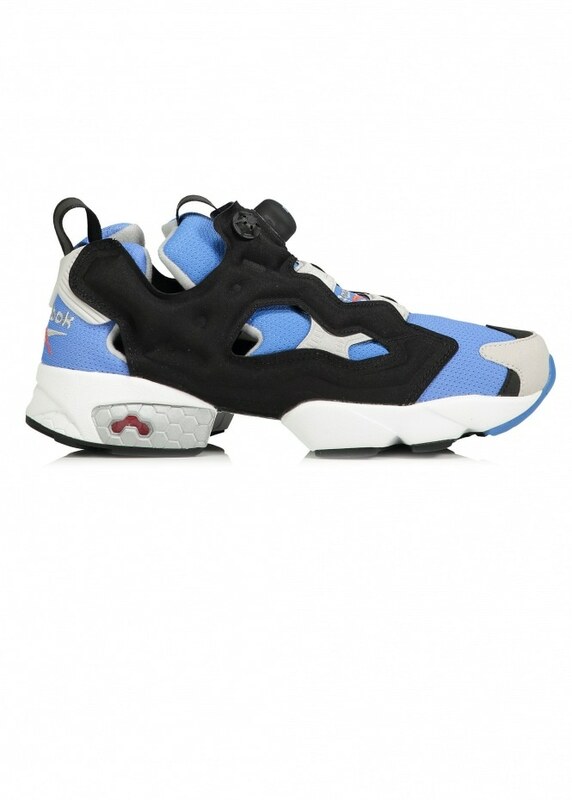 Blowing minds since 1994 with its futuristic design and colour popping combination of mesh uppers and synthetic overlays the Instapump is also an innovator in adjustable comfort. 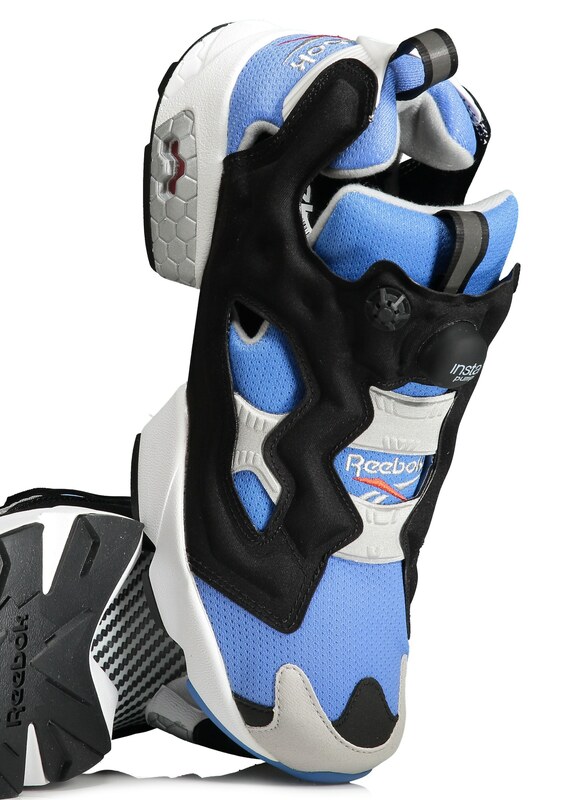 The runner can be "pumped" up to your desired fit for added support and comfort and sits atop the ath-leisure brand's Hexalite sole. 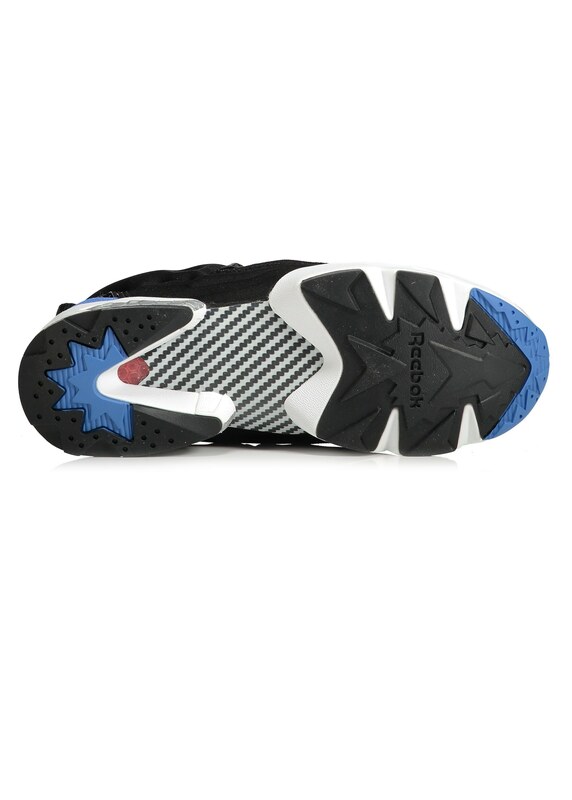 Cushioned with an EVA midsole and brandished with contrasting embroidered logos the 90's throwback is a welcome addition to any sneakerhead's collection.